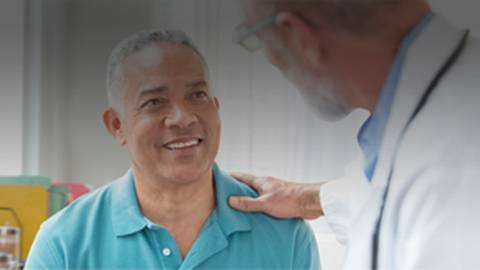 Dr. John Meigs, President-Elect of the AAFP, shares clinical perspectives on men's health and ways to maintain strong doctor-patient relationships. In a survey released by the American Academy of Family Physicians (AAFP), nearly half of men reported that their health was "good" or "excellent." This marked a dramatic increase in health perceptions from men over the past decade, despite the fact that more men now live with chronic conditions such as hypertension and diabetes than ever before. What does this discrepancy between perceptions and realities tell us about the state of health care for men in America? Joining Dr. Brian McDonough to discuss special considerations and primary care priorities for men is Dr. John Meigs, practicing generalist and President-Elect of the AAFP.